Holy Saturday is the day before Easter Sunday and part of Holy Week and the Triduum. It is remembered as the day after Christ's death in the Christian religion. Also refered to as Easter Saturday and Great Saturday or Black Saturday by some. Easter Saturday is more related to the Saturday following Easter Sunday, being the end of Easter Week. The day is associated with solace, grievance and mourning. 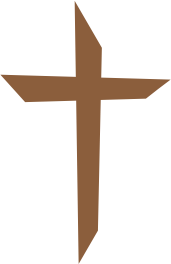 The Easter Vigil takes place at night in many religions.